Relying on application practices, HFM Fully Welded Plate Heat Exchangers are widely applied in oil and gas industry, refinery applications, pharmaceutical industry, chemical/petrochemical industry, It can be replacement of the block heat exchanger. 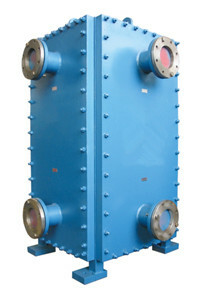 The Semi-welded Plate Heat Exchanger is particularly offered for heating and cooling of aggressive media. 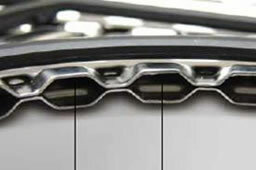 Two corrugated plates are positioned back to back and welded together as "cassette" by laser, along the sealing groove designed for the gasket of the semi welded PHE. The semi-welded plate for PHE is specially offered for aggressive media. Generally, two pieces of PHE stainless steel plates are welded back to back by laser along the sealing groove for the gasket to form the plate cassette. Each cassette is sealed with a gasket. The refrigerant flows from one cassette to the other, contacting with only two of the four ring gaskets at the inlet and the outlet. 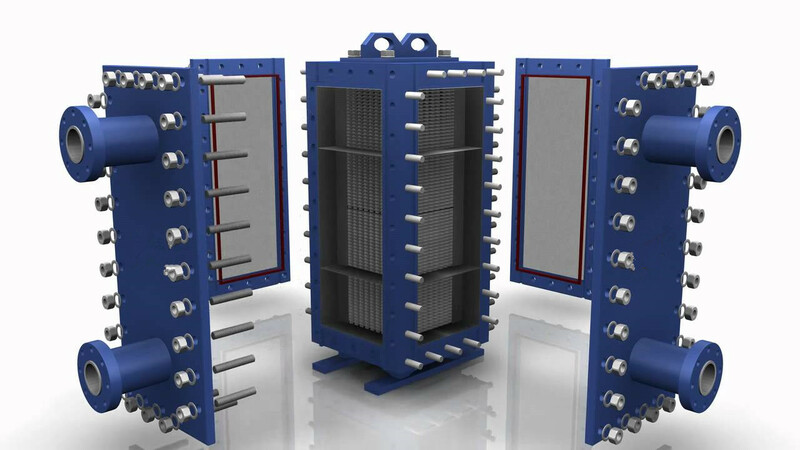 What are the advantages of Semi-Welded Plate Heat Exchanger?